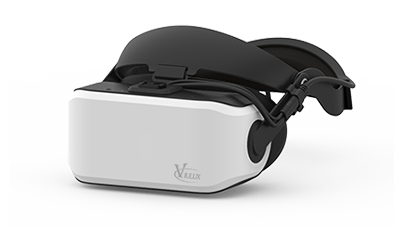 3Dinlife start the mass production of Viulux V9 PC based VR headset in December, 2017. 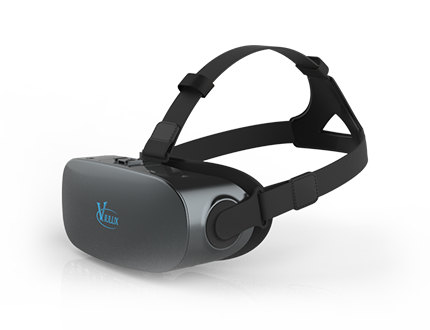 Viulux V9 PC based VR headset is exhibited in the 73rd China Education Equipment Exhibition during the December 26th to 28th, 2017.Singed the cooperation strategies with Shenzhen University to built “Virtual Reality College Innovation Base”, “New Engineering”, “ VR Union Lab”, and “VR Innovation Platform” on December 28th, 2018. 3Dinlife participate the 19th China Hi-Tech Fair from November 16th to 21st, and the Education Information Innovation Technology&Application Exhibition on November 23rd, 2017. 3Dinlife head office moved to 53rd floor of China Energy Storage Tower ON October 16th, 2017.3Dinlife signed cooperation agreement with The Third Affiliated Hospital of Southern Medical University and unveiled the plate of “ Virtual Reality Medical Joint Laboratory “ together on October 17th, 2017. 3Dinlife attended the communication meeting with Philippine Chinese Merchant Federation Union, Portugal China Cooperation and Development association, Malaysia One Belt and One Road General Chamber of Commerce, Russian Federation of Asian Industrial Entrepreneurs, in the China Technology Development Building on September 22nd, 2017. 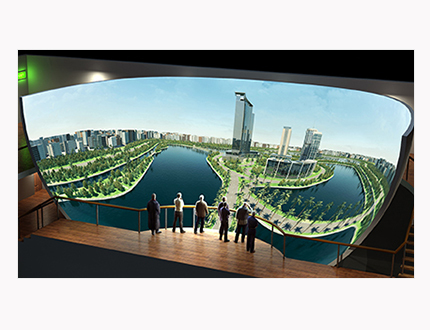 3Dinlife exhibit the VIULUX V9 VR headset products in the Primary and Secondary School New Equipment and Technology Show in Jinan City in August 2017, and provide new equipment and technology support to set up Innovation Lab in Jinan . 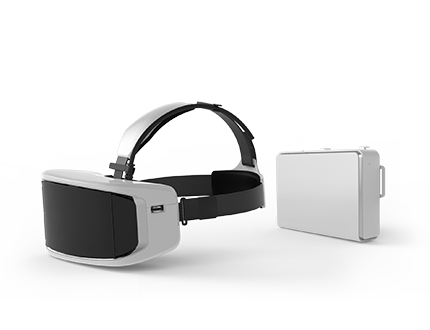 3Dinlife participated to draft “Virtual Reality Head Mounted Display Devices General Planning Alliance Standard” on July 1st, 2017. 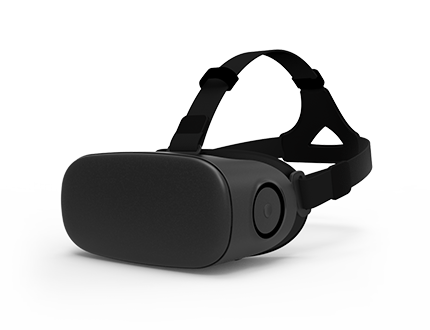 This standard is the first independent standard in the field of virtual reality in China. Chairman Doctor Lee attended the Annual Merger and Acquisition Meeting of listed companies in 2017. 3Dinlife cooperate and communicate with RENMIN University of China On March 16th, 2017. 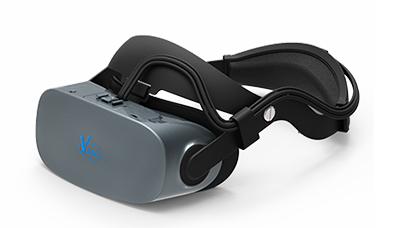 Only 41 enterprises in Shenzhen obtaining the approval, Inlife-Handnet obtained "post-doctoral innovation test base".Viulux PC helmet V9 was in volume production. The first split air conditioner Viulux VR-X in the world was in volume production. 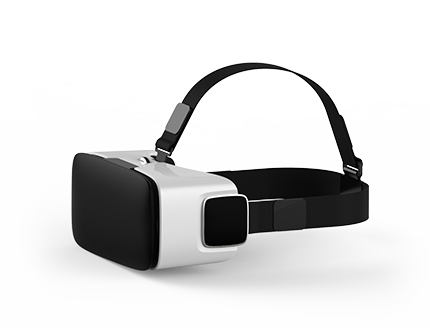 Anshun virtual reality industrial park Co., Ltd. was set up. The third board of Inlife-Handnet technology was listed on the stock market. The share system was reformed. 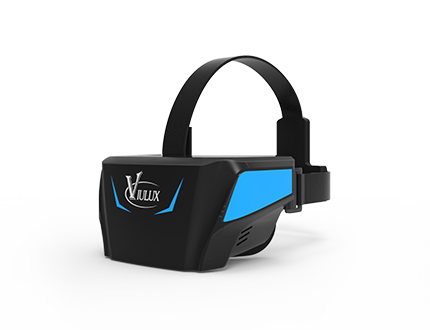 The first generation of virtual reality helmet product VIULUX V1 was successfully researched and developed. The first "3D comfortable monitoring test room" in China was set up, which is used for product user experience and inspection research. 3D interacting technique engineering test room was built together with Ministry of Culture which is affirmed as city-level engineering test room. Inlife-Handnet researched and developed 4K ultra-high definition naked eye 3D large screen successfully. Naked eye 3D video player of Inlife-Handnet obtained an industrialization demonstration project certificate of National Torch Plan.Agreement on increasing in capital and share was signed together with Phoenix Optical Group; 50 million was obtained to create the mothership-level 3D enterprise in China. Inlife-Handnet cooperated with the broadcast and TV system to provide the program content producing. Inlife-Handnet finished the construction of new plant. Inlife-Handnet and Phoenix Optical (Hu A600071), the listing company signed joint venture and set up the wholly-owned subsidiary: Shenzhen Phoenix Solid Image Co., Ltd. to create the biggest solid professional equipment company in China together. Xu Qin mayor paid more attention to the Inlife-Handnet; special instruction was greatly supported by Shenzhen Division Industry and Trade Committee; and it helps Inlife-Handnet seek for suitable research and developing field. Self-owned brand "3Dinlife" obtained famous brand in Shenzhen. Inlife-Handnet Co., Ltd. passed through the affirmation (double-soft certificate) of Shenzhen software enterprise and software product. The company obtained the Excellent Award for Records of Enterprises in Guangdong in 2009; many products obtained the Innovation Record Award of Guangdong in 2009; the company and products have been accepted by government department.Inlife-Handnet researched and developed high-definition free solid shooting chip successfully. Inlife-Handnet was regarded as national-level high-tech enterprise. 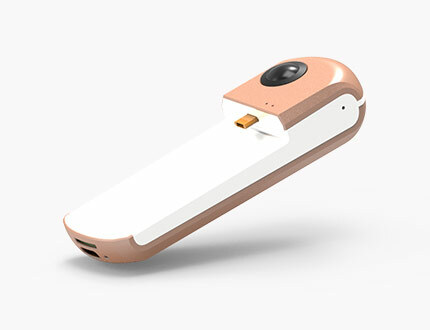 The first solid multi-media player "Realme" in the world appeared on the market. the company was invited to take part in "international 3D summit forum 2008" (the third term) in Office of the President and Kwangwoon University in Seoul. "China 3D Industry Association" was initiated (now it is renamed as China's 3D industrial alliance). portable solid camera integrated with real-time display and playing were researched and developed; it was four years earlier than the same industry. the self-owned brand 3Dinlife was promoted. 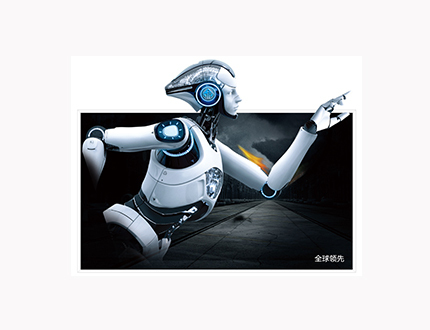 Inlife-handnet Co., Ltd. was set up in Shenzhen. Inlife-Handnet Co., Ltd. started building and preparation.